You made the day count! As we continue to tally gifts, we share with pride that we have received more donations in a 24 hour period than ever before. If you've given, you've made a difference and we can't thank you enough! If you've missed it, you can visit springfield.edu/gift and make a gift to the area that matters most to you. 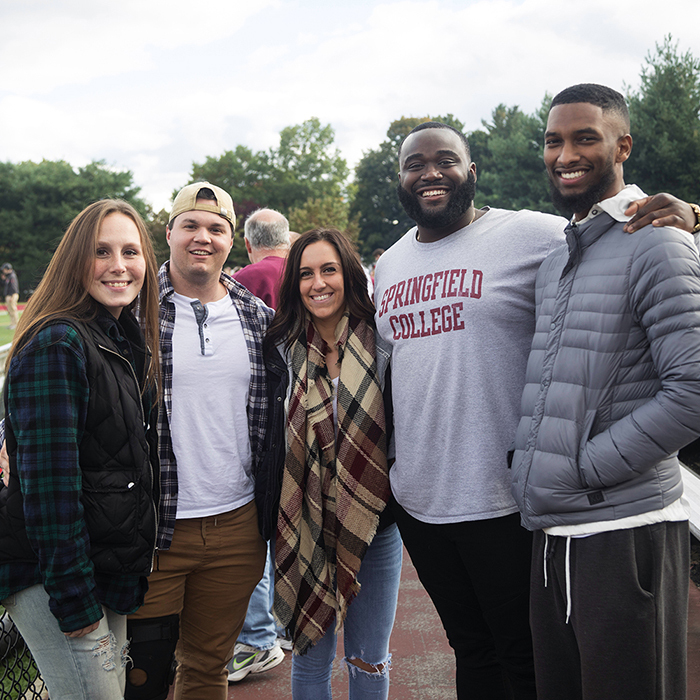 Congratulations to all Springfield College Giving Day challenge winners and a huge thanks to those who helped each fund earn them!